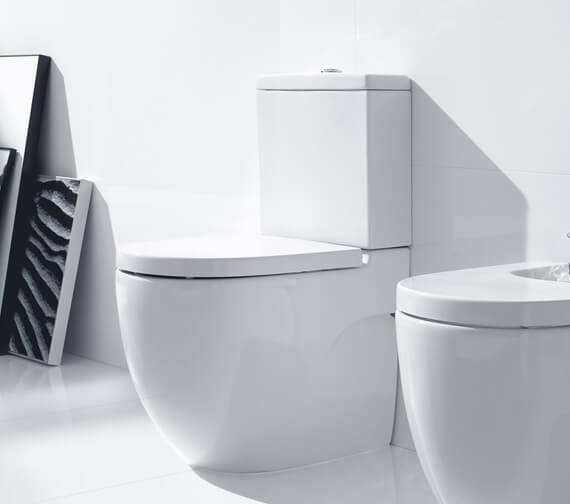 The Meridian-N Compact Back To Wall WC Set is brought to you by Roca and offers stunning appeal. 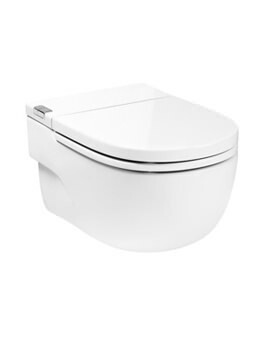 This item is a floor standing toilet with a WC pan made from luxury chinaware. 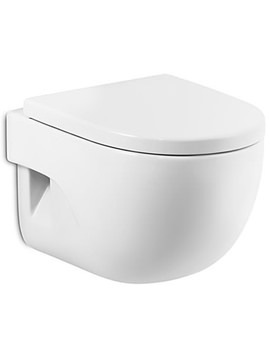 The toilet boasts a modern design with soft edges that sets a relaxing atmosphere in your bathroom. 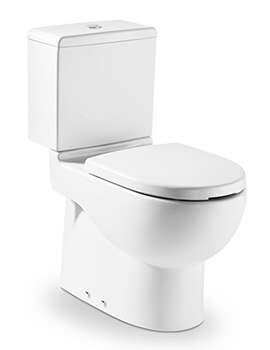 Roca provides a 25 year warranty to the WC Pan and a two year warranty to the seat. Impress your friends with a modern look. 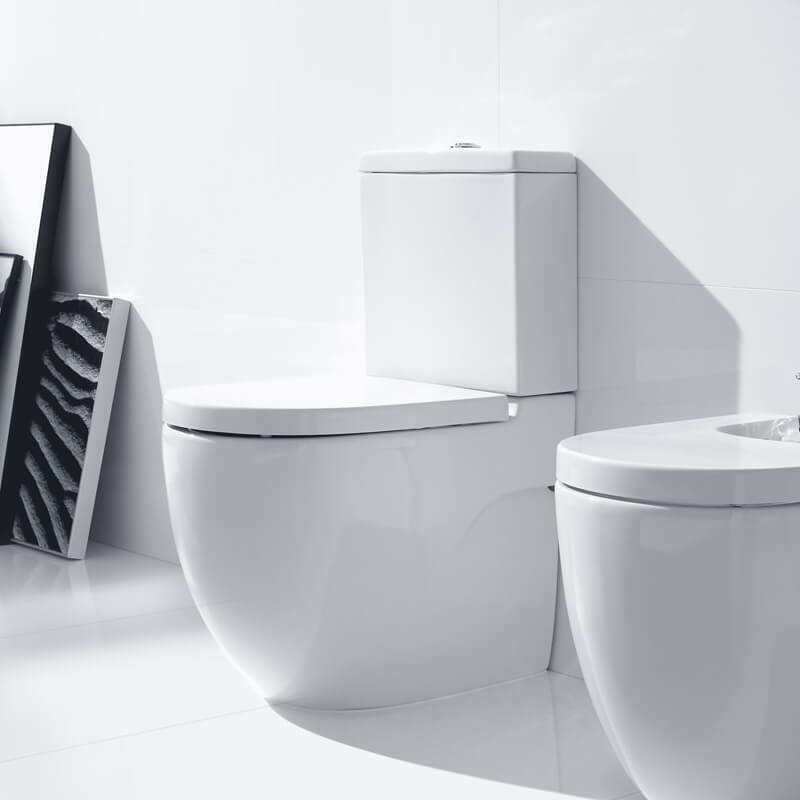 25 years of warranty for WC Pan and 2 years for Toilet Seat from the manufacturer. 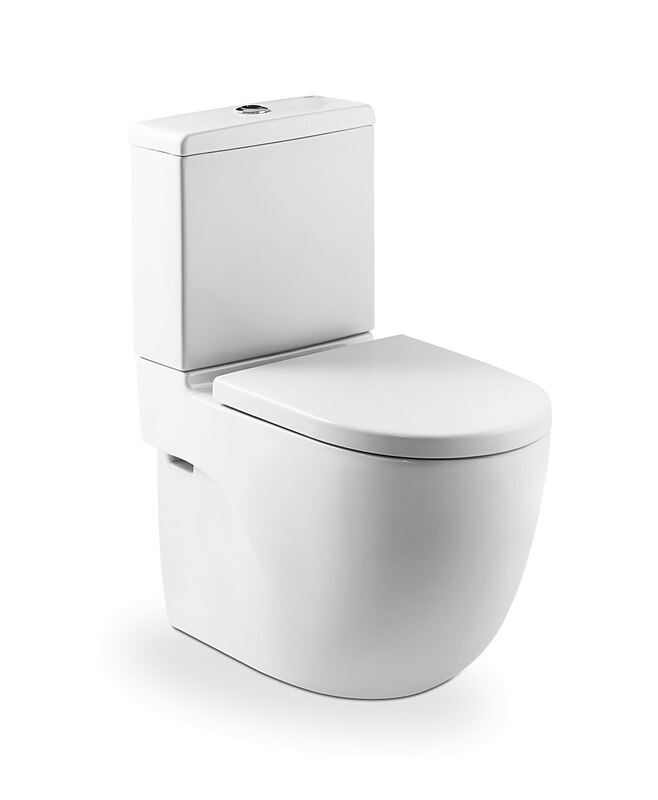 I purchased the Roca Meridian for a refurbishment of a downstairs WC. 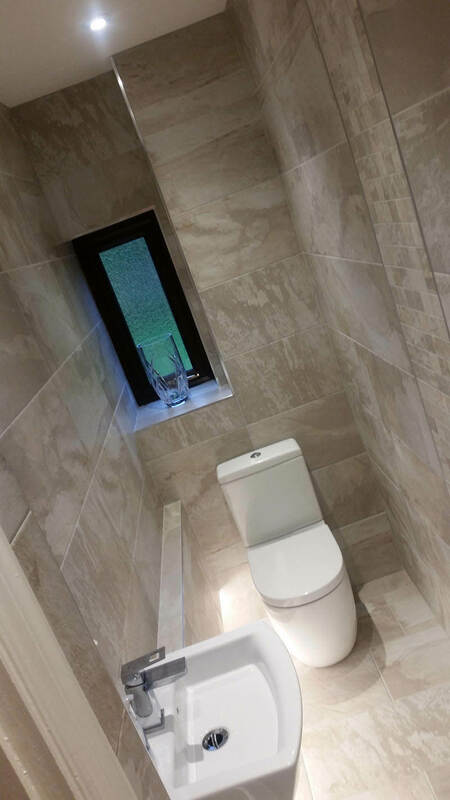 I'd fully recommend this product, the installation instructions were very clear and it was a pleasure to install. The pan weighs an absolute ton so it sits very firmly on the floor, it feels and looks very high quality in both design and finish. 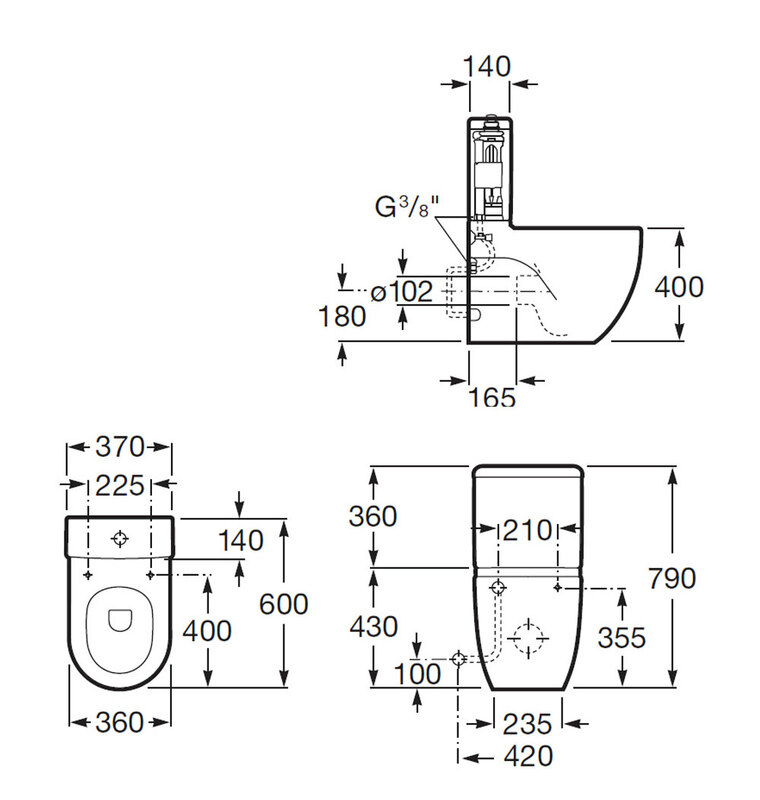 The design allows the incoming water pipe to enter and be fully hidden inside the back of the pan or, if it needs to enter at the side, a small gap on both the left and right sides but still retaining the full gap less back to wall effect. There are no screw holes to fix this pan to the floor, instead it is attached directly to the wall (screw bolts included), again internally and hidden giving a clean finish. Another positive is that no waste pipe is visible once installed! 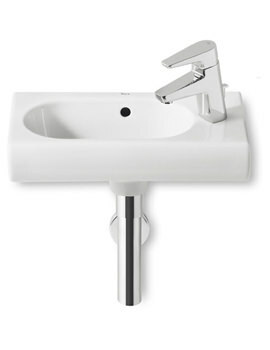 A low profile pan waste pipe is included, this may not be the right type depending on where your waste outlet is situated so you may need to purchase a different one but these can be bought for as little as £3.50. The only negative, the soft close seat appears to be made of what looks like quite brittle plastic (but still solid and quality in construction), only time will tell if this is actually an issue.